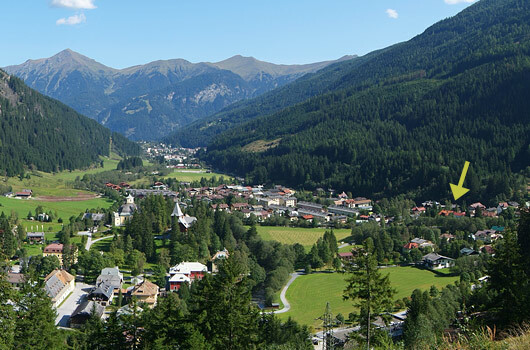 Böckstein belongs to Bad Gastein and is situated between Bad Gastein and Sportgastein. 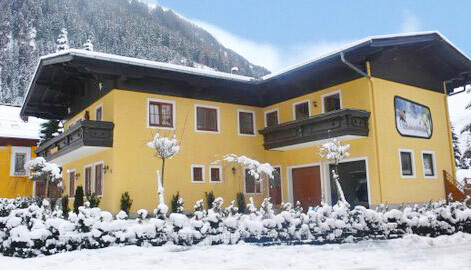 It's the ideal place for your skiing, walking and spa holiday. by car, you can reach the National park Hohe Tauern, within a few minutes. can make use of the ski bus for free, which is just 1 minute walking. You can also go for langlaufen, namely on the Flutlichtlanglaufloipe in Böckstein. It is the perfect location for your Heilstollen spa! The apartment complex Schneeglockchen is very close to the Gasteiner Heilstollen. You can enjoy your spa holiday, without any hectic and with the highest possible relaxation.